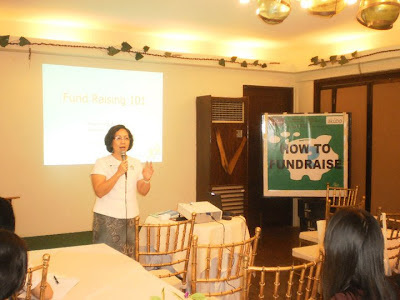 Tapulanga Foundation, in cooperation with Akubo Software, Inc. and Unionbank of the Philippines, bring you The Fund Raising Training and Planning Workshop presented by Manila’s Venture for Fund Raising this coming March 16, 2012, Friday at Nature’s Village Resort, Talisay City, Negros Occidental. Tapulanga Foundation would like to invite all the non-government organizations in the Visayas regions to join this workshop which will focus on the non-profit plans for sustainability and will make use of a variety of participatory exercises and input sessions designed for maximized learning. This workshop is open to NGOs’ board members, project managers, executive directors or any key stakeholder in the organization. Registration fee will be Php 2,500.00/participant which includes the seminar kit, certificate, snacks and lunch. 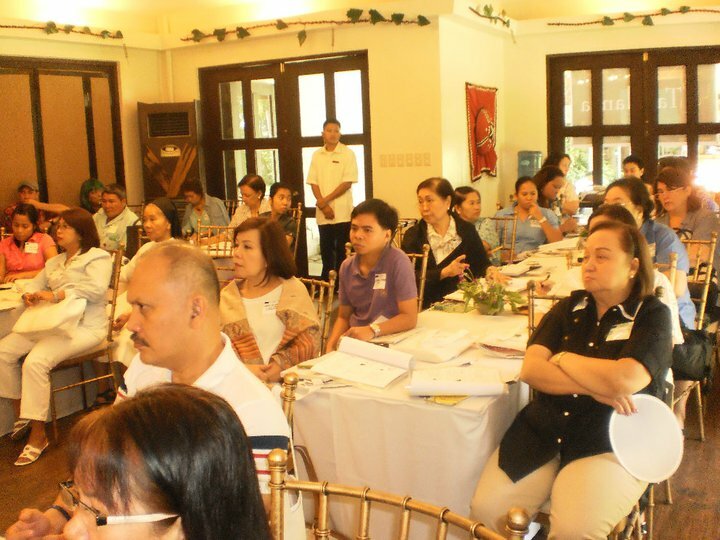 A discounted fee of Php 5,000.00/3 persons will be given if you will send 3 participants from your organization. I learned that fund raising is an art in itself. There are so many ways to go about it, and so many techniques. But mostly, I realized that we have to find a way to make every person understand our mission by simplifying our messages, creating a bigger impact. Sometimes less is more. – Kaila Ledesma-Trebol, Philippine Reef and Rainforest Conservation Foundation, Inc.
• Initiating the development a fund raising plan. For more inquiries and/or confirmation of attendance, please contact Reah Torreno at (034) 495-0936 or Micmic Golez at 0920-9514232 or email: mgolez@tapulanga.org. You can like Tapulanga Foundation on Facebook or visit our website at www.tapulanga.org for events and updates.